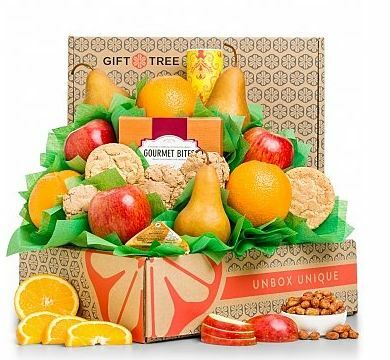 Note: Payment fulfillment by gifttree. Give InKind has an affiliate relationship with many of the advertisers on our site, and may receive a commission from products purchased via this link. 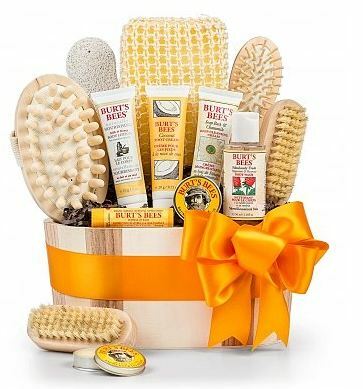 At GiftTree, we offer a range of get well baskets. Owing to our wide selection, we are able to ensure that customers can find a perfect basket that speaks to their individual situation. At GiftTree, we understand that recovery is hard work. The items in our baskets will bring sustenance to anyone is who healing - and also their guests. 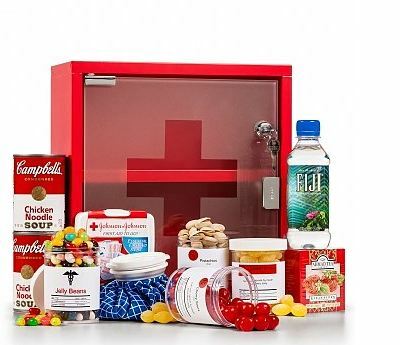 When you can't be there to lend a hand, sending a get well soon gift can be just what the doctor ordered. Why We Love This Gift: We love this gift because healing is hard work. Having things to snack on - and also things to offer visitors - helps a great deal. This is a great alternative to flowers. What To Express in Your Card: Get well soon! Rest up and eat up. When you have finished binge-watching The Americans don't tell me what happened. I'm not done yet. Metro Cards - Washington D.C.